Despite being thrown around and assigned multiple meaning by the masses, Entrepreneurship is an art, the art of creating something out of nothing. It requires a very special skill-set and mindset to becoming a successful entrepreneur and it is often with major failures that some of today’s best entrepreneurs are born. Since Entrepreneurship is an ART, there is a methodology to it and despite today’s entrepreneurs being very different from one another, all share similar traits that have enabled them to get to where they are today. 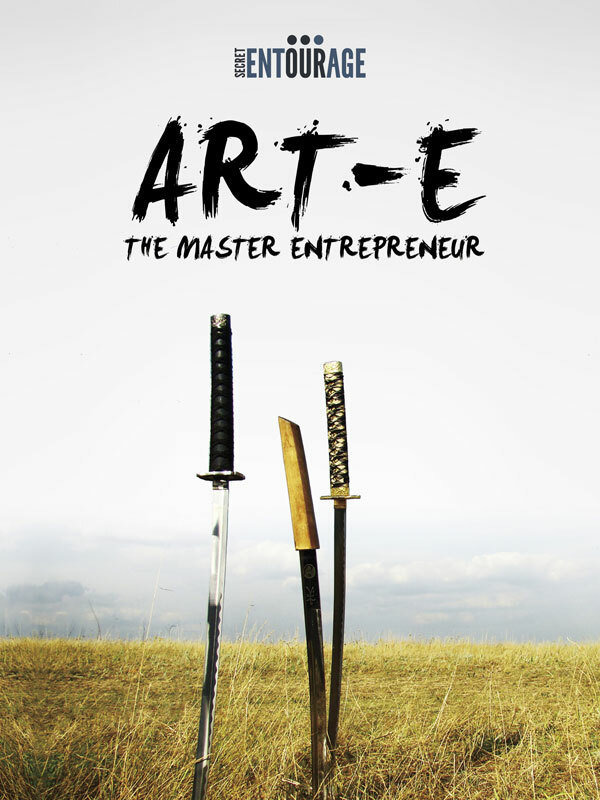 ART-E: The Master Entrepreneur is a journey into the minds of some of today’s best entrepreneurs and a breakdown of what Entrepreneurship is all about but more importantly a step-by-step process on how to becoming a more effective entrepreneur. ART-E was written from a realistic and real life point of view, it was written through years of learning, failures and successes. Its main purpose is to educate on real life entrepreneurship and what it takes to win no matter what the project is. It is an essential read for any entrepreneurs or business owner and a great eye openers for those that are contemplating a new project or idea, but yet have limited experience. You can purchase the book online from Smashwords in multiple eBook formats at http://www.smashwords.com/books/view/98761.